In addition to sporting success such as qualification for the northern German championship, the acceptance of non-sports opponents at the time was just as important. The members faced off against the nationalistic gymnastic movement in Germany which charged that football originated in England and therefore was "non-German". Still, the football went on, with the game even being played during the First World War even though many men fell during the battles of war. Women were allowed to become members of FV Werder Bremen starting in 1919 after initially only highly-educated men were welcome. The trend of the following years moved away from solely football clubs towards more sport clubs. That was the case in Bremen as well. Therefore in 1920 the club officially changed its name to "Sportverein Werder Bremen von 1899 (Sport club Werder Bremen from 1899)". Other sports such as athletics, chess, tennis, baseball and cricket were added. But football remained the most important sport with membership even pushing over the 1,000 member barrier. As football became more and more professional starting in the 1930s Werder began acquiring future German internationals such as Hans Tibulski or Matthias Heidemann, the latter being Werder's first ever German international. Werder were already back then playing matches in Weser Stadium. 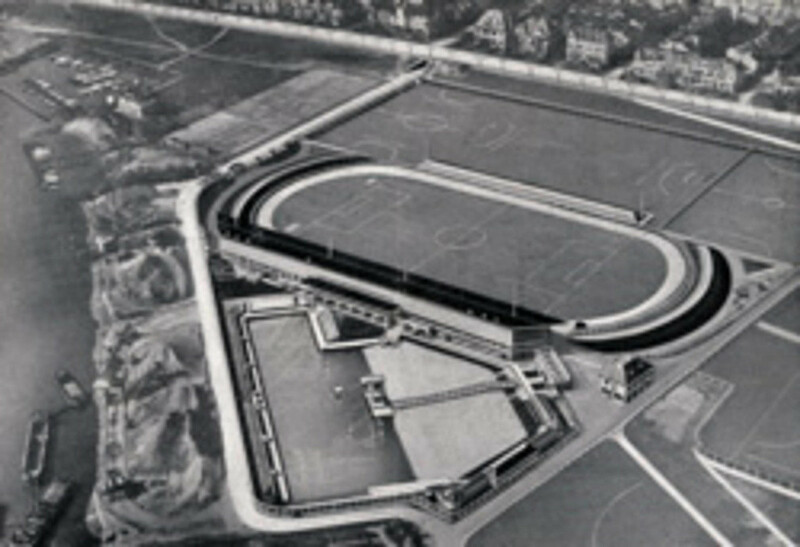 Werder actually lost in their challenge to build a sports facility along the Weser banks to the Allgemeinen Bremer Turn- und Sportverein (General Bremen Gymnastics and Sports Club). But the financial expenditure of the Weser Stadium project resulted in the ABTS renting out the grounds in the following years - among others also to SV Werder. During the time of the Nazi regime, the SV Werder Bremen club was allowed to continue to play and achieved their first interregional success such as the Gaumeister (District championship) in 1934, 1936, 1937 and 1942. Game operations were shut down before the end of World War II and the club was dissolved on 10 November 1945 and merged with the Nazi-banned clubs TV Vorwärts and Freie Schwimmer 1910 as the newly founded TuS Werder 1945. 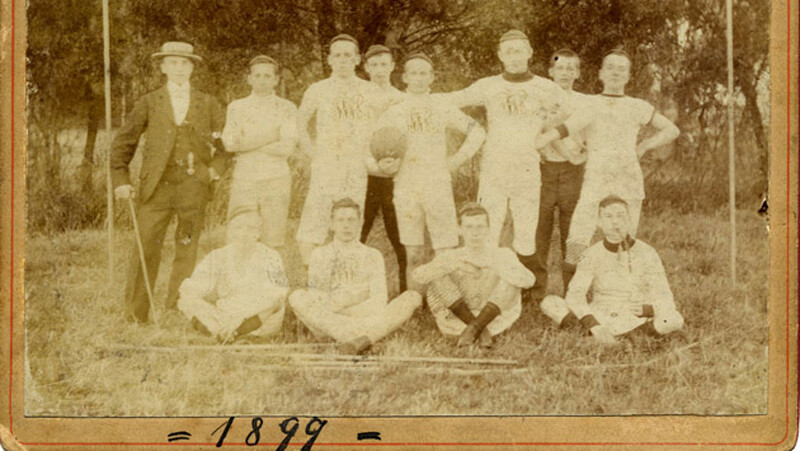 One year later the club was re-named SV Grün-Weiß 1899 Bremen (SV Green-White 1899 Bremen). The name had to be changed once again though since the occupational forces were against clubs which were allowed during the Nazi period. "1899" reminded one too much of the name of the club during World War II and the club was thereafter called SV Werder Bremen. In the same year, game operations started up again and the club won the city championship in the first year.